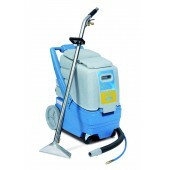 We stock a complete range of carpet and upholstery cleaning products, machines and accessories. stain removers and spotters, stain protectors, deodorisers, additives, sponges, brushes, carpet rakes, etc. 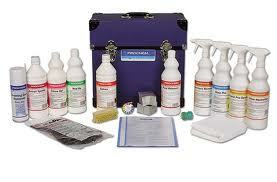 We stock a comprehensive range of Prochem carpet cleaning machines and accessories to suit any requirement. 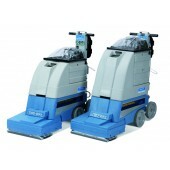 Whether you require a small carpet cleaning machine or a larger industrial size machine we can help you. CARPET BONNET PAD - 15"
CARPET BONNET PAD - 17"